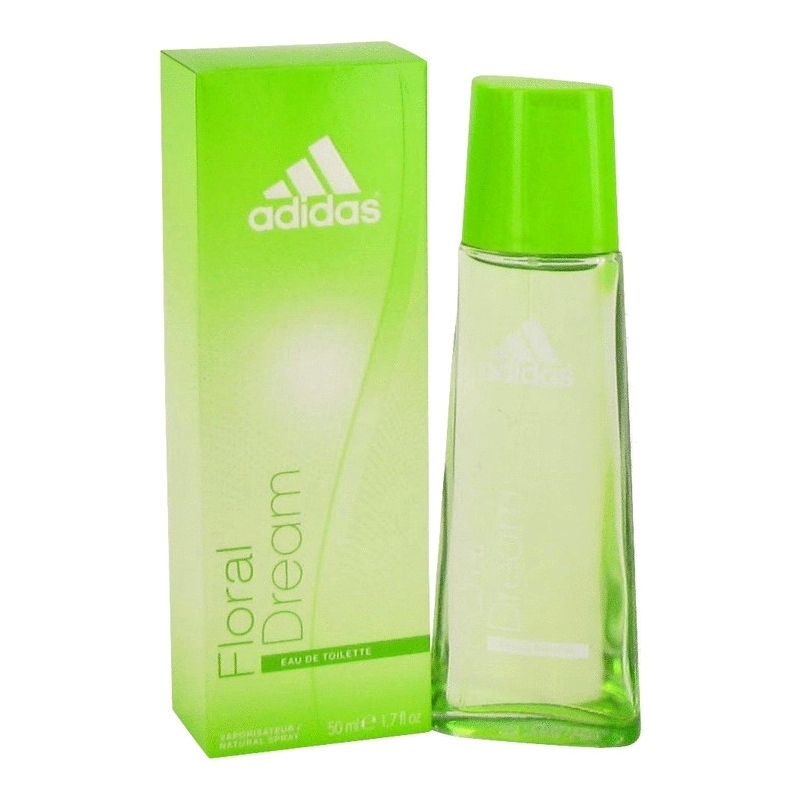 Adidas Floral Dream by Adidas is a Oriental Floral fragrance for women. Adidas Floral Dream was launched in 2004. Adidas Floral Dream was created by Nathalie Lorson and Jean-Pierre Bethouart. Top note is bergamot; middle notes are rose and lily; base notes are tonka bean and vanille.